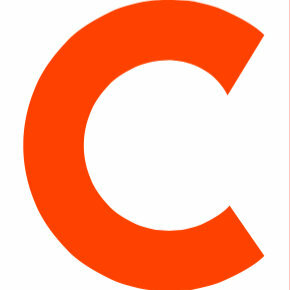 Daniel Jameson has joined Conde Nast Traveler Online as assistant digital editor and researcher. He previously served as research and assistant editor at Details from April 2015 until November 2015. Jameson has contributed to several publications including Vogue, InStyle and MODA Magazine. 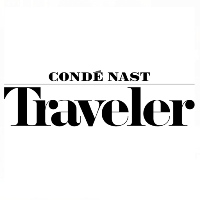 For the latest in travel and culture, follow Conde Nast Traveler on Twitter and Pinterest.